Following in his fathers’ footsteps…. 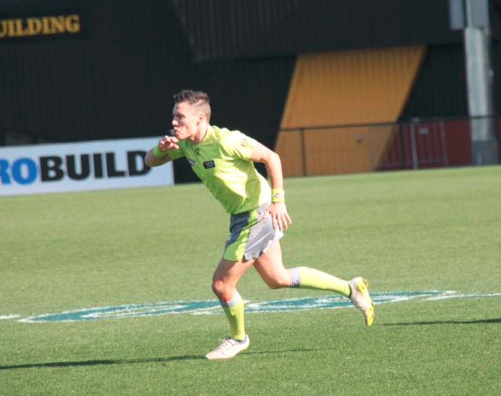 Following in his father Gavin’s footsteps, Cameron ‘Dorey’ Dore is quickly rising through the umpiring ranks with two impressive years at the VFL, after a successful beginning at the Victorian Amateurs. In 2016, in his first year with the VFL, Cameron umpired the TAC Cup Grand Final and was the winner of the VFUA’s Frank Leverett Shield for best first-year umpire across all disciplines. In 2017, Cameron was promoted to the VFL Senior Squad, umpired 3 VFL finals and sat on the bench for the VFL Grand Final. Cameron cites the three VFL finals at Port Melbourne as his career highlights to date. 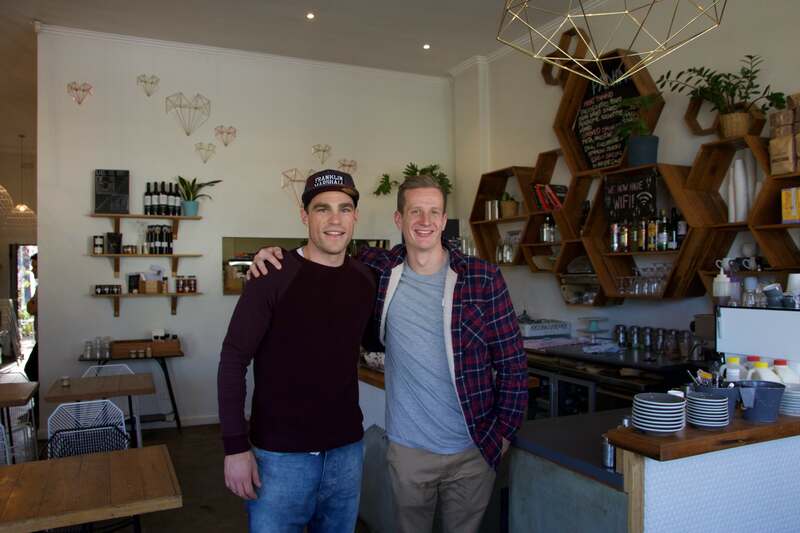 Cameron was a budding football player before he switched over to umpiring having played in a senior premiership with powerhouse club Vermont at the age of 19. He then decided on umpiring so that he could be involved in umpiring at the highest level of football. 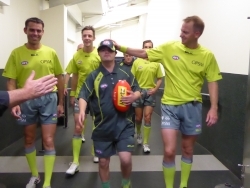 Cameron is motivated to one day umpire an AFL match and is trying to improve and better himself at every game. He believes composure on the field is important and doesn’t believe you go looking for free kicks as they should stand out to you as an umpire. Cameron’s favourite outlet is to spend time beachside sharing relaxing times with family and friends. We wish Cameron all the best in his first year on the AFL Rookie Squad for season 2018.